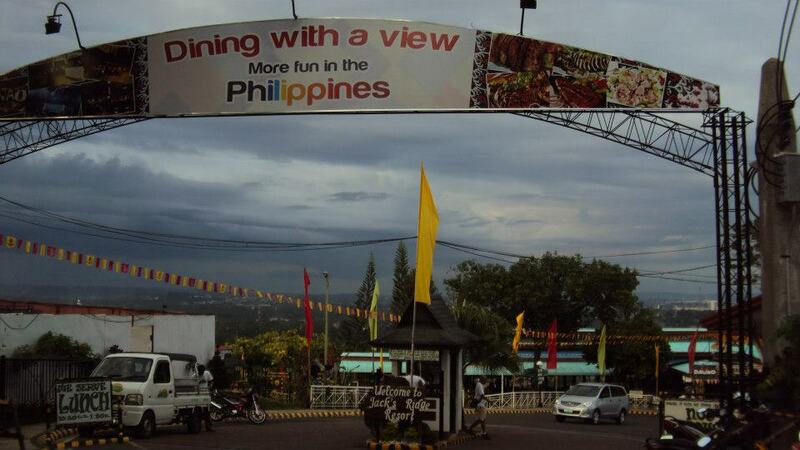 The Island Garden City of Samal is just a 10 minute ferry ride from Davao City. 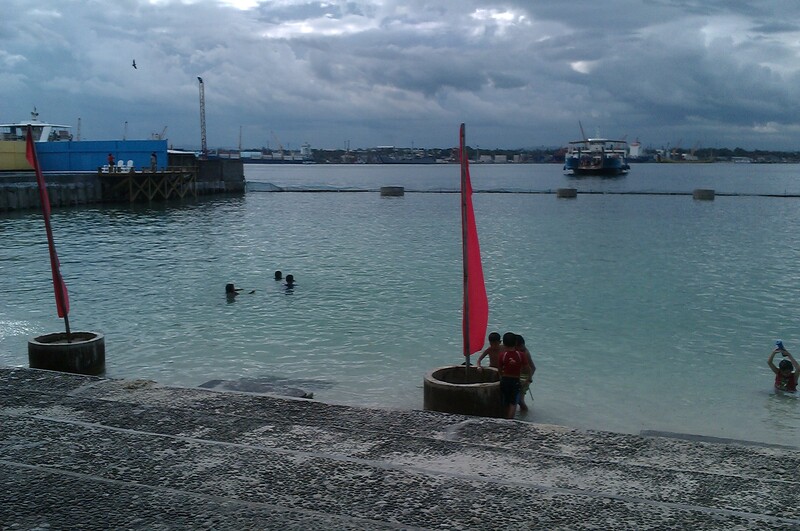 That is why despite our tight schedule, we managed to squeeze in visiting the famed island. 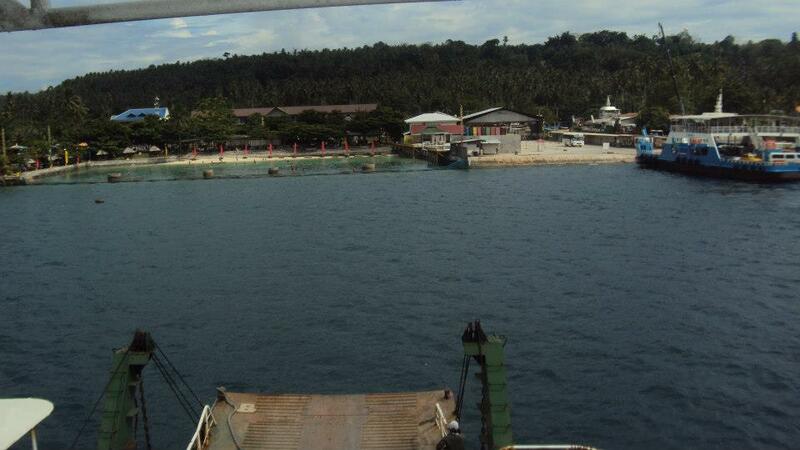 One can ride a jeepney to the Samal Island Wharf in Sasa. Fare is 13 php if you’re from the downtown part of Davao City. The ferry costs 10 php and the rides are available 24/7. We arrived there at 2 pm. 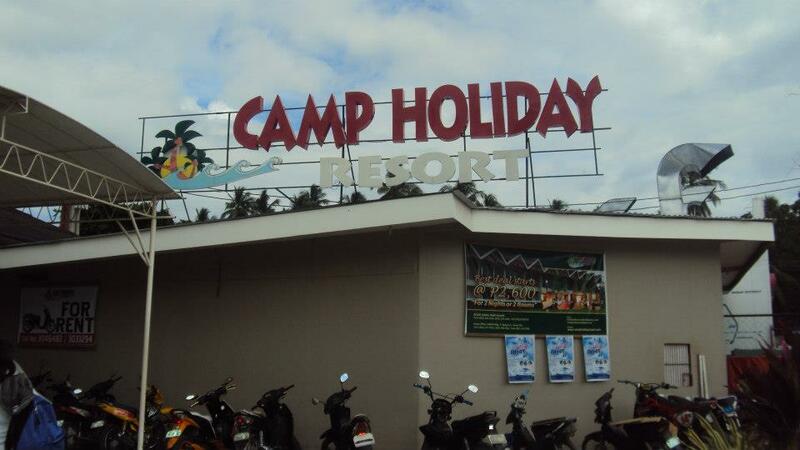 And since our time was limited, we decided to check the nearest resort which is the Camp Holiday located just beside the pier. Stuffed, we rested for awhile and then took some snapshots of the place. Wish we had the time so we can explore the island a bit more. There are quite a number of white sand beaches in the island, the most famous is the Pearl Farm. 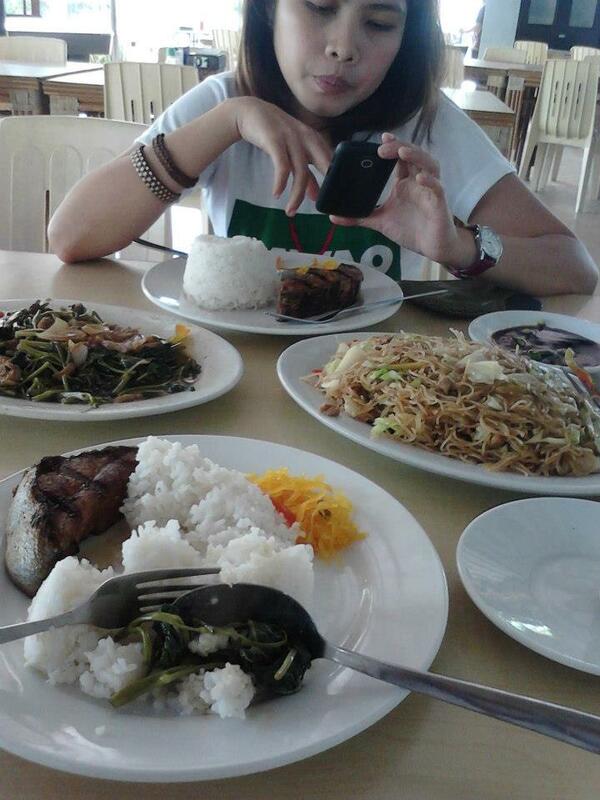 By 4 pm, we were heading our way back to Davao City. 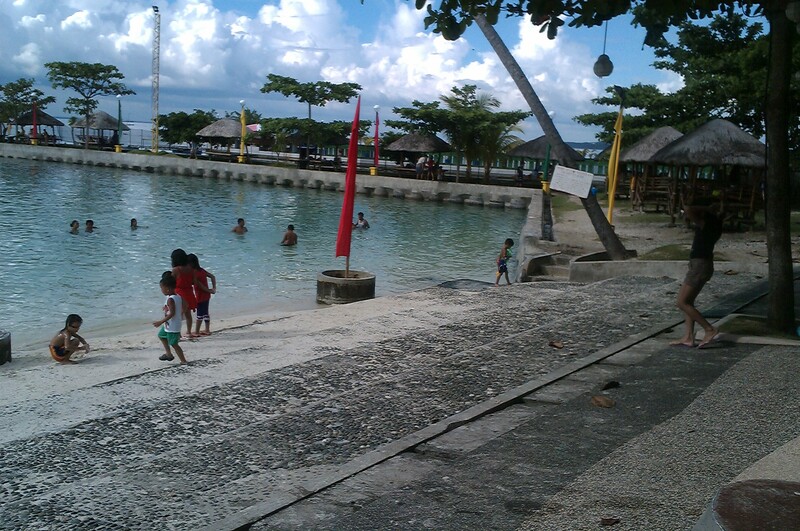 Balik gani ka samal yen malingaw jud ka sa Bluejaz Beach Resort.. Magbalik2x jud ka sa ila slides..